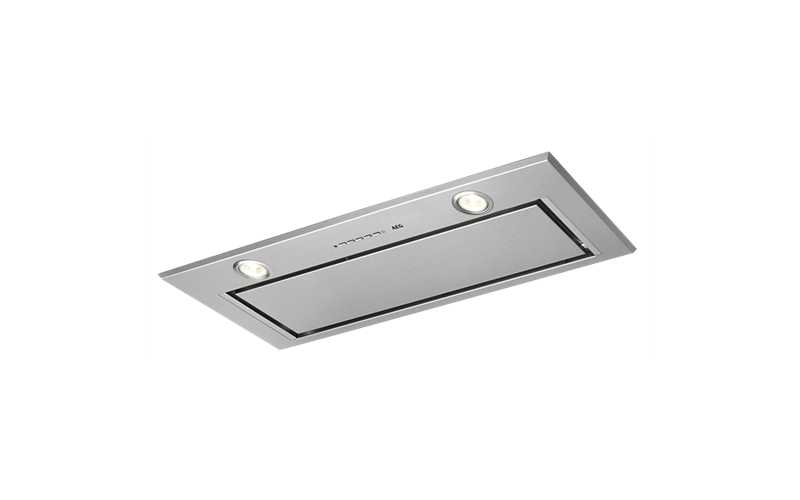 77cm Integrated Hood, Electr Button, H2H is rated 4.6 out of 5 by 9. Rated 4 out of 5 by wharfman from Aesthetically brilliant Bought this rangehood 3 weeks ago.Happy with how it looks, however for the price paid I would have expected a less noisy operation, with a more refined motor. Rated 5 out of 5 by Rydge from Great Design & Performance Very modern design, excellent air flow capacity to duct away stream & cooking odours. Amazed at the product quality & value for money. Rated 5 out of 5 by Roddy from Excellent exhausts the cooking smells to the outside air. Very efficiently. Rated 4 out of 5 by Livvy from Really neat fitting rangehood. Really neat fitting rangehood. Worked well for our 900mm cooker. Runs pretty quiet on the 2nd level which is perfect for most cooking. Rated 3 out of 5 by Giacobuzz from Excellent but noisy I bought the range hood last year during the renovations of my kitchen. I started using it at the end of last year. It has excellent performances in terms of vapours and smell extraction but it is quite noisy. I did not test it in advance in the showroom so the noise was a bit unexpected but I think it it a compromise to consider if we need a strong extraction performances. Rated 5 out of 5 by smiley from Efficient with great features! We have been very happy with this quality built integrated hood. It has nice, clean appearance with efficient, quiet air movement.